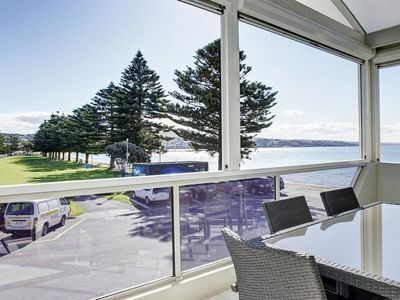 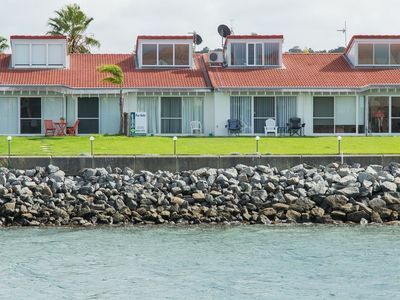 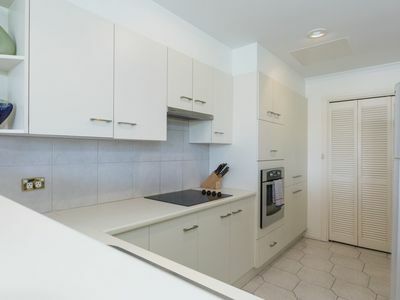 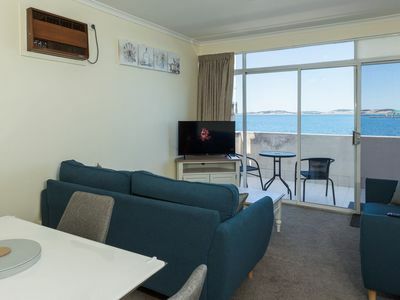 Affordable modern seafront Unit with fantastic views of Boston Bay. 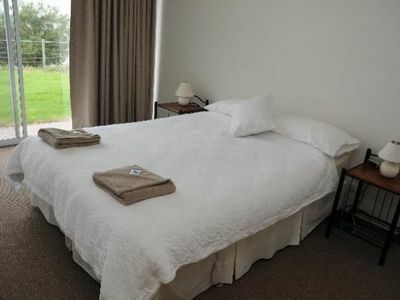 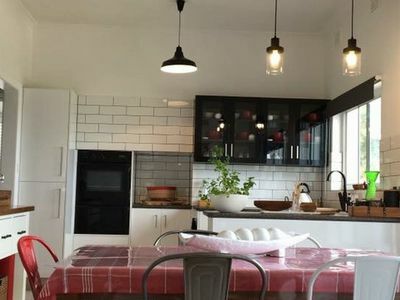 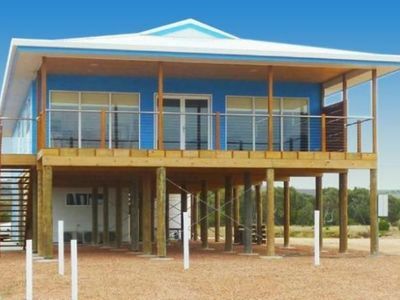 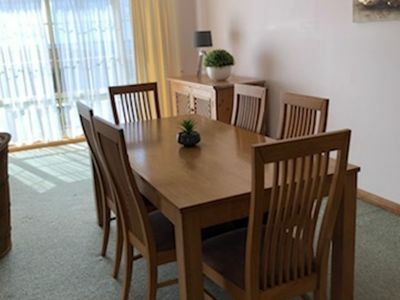 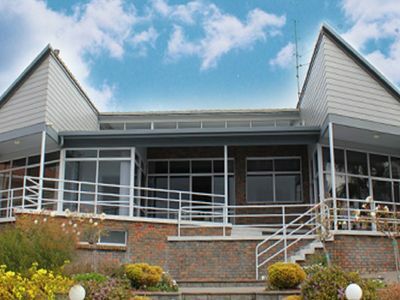 Surfleet Holiday Unit~ the place that offers a little ‘beach-side’ getaway. 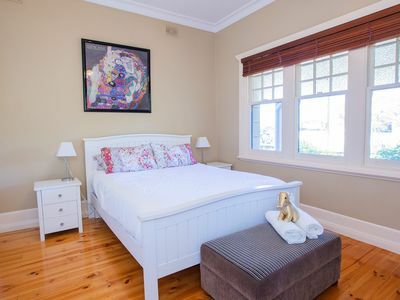 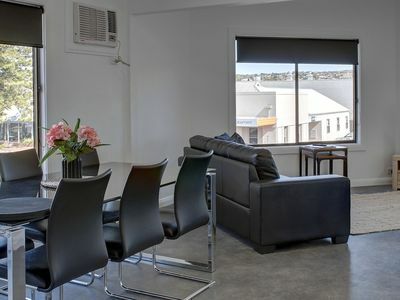 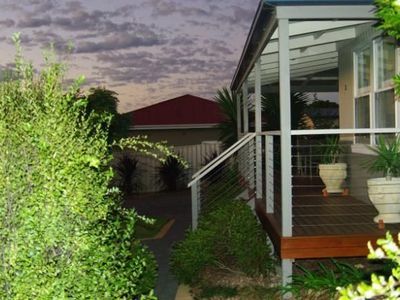 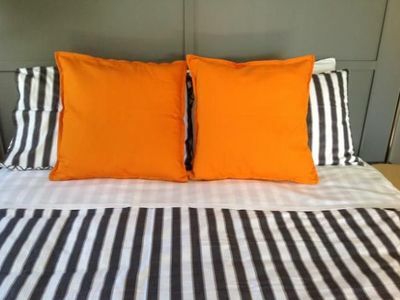 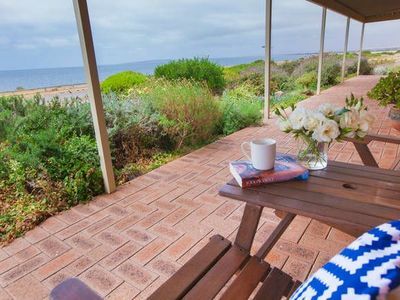 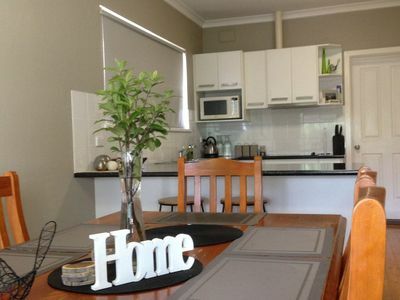 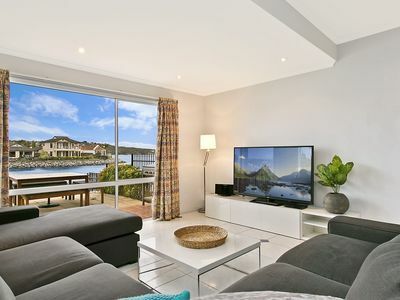 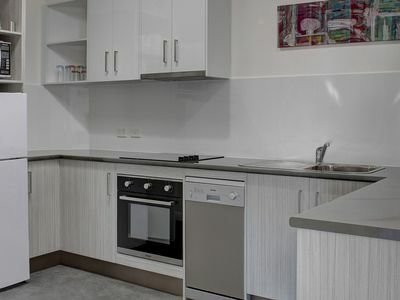 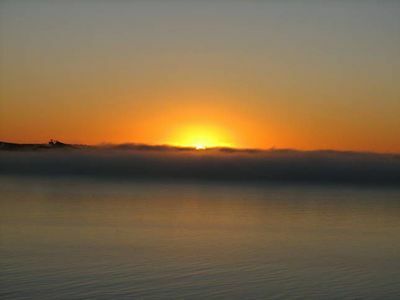 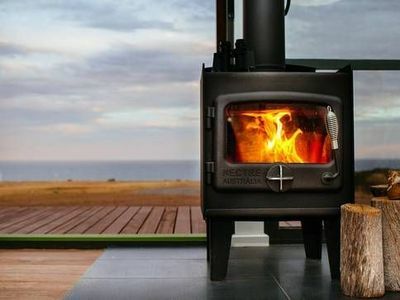 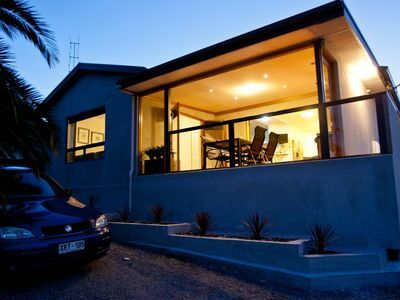 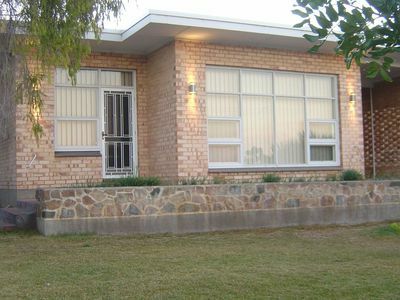 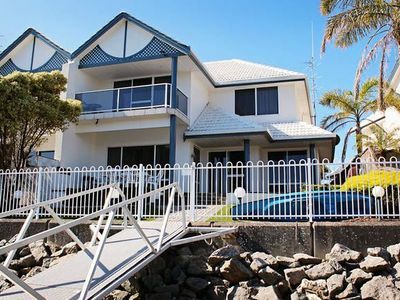 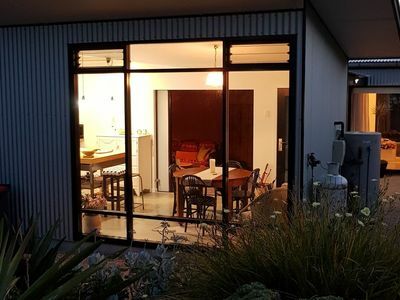 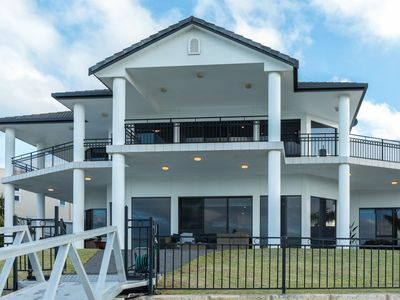 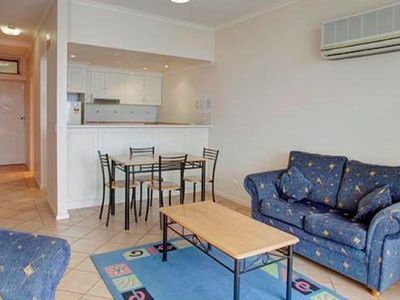 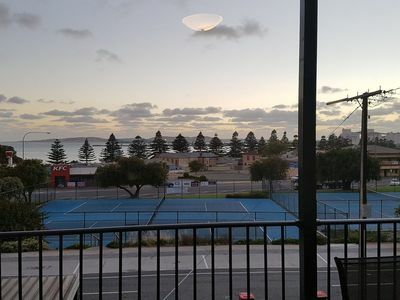 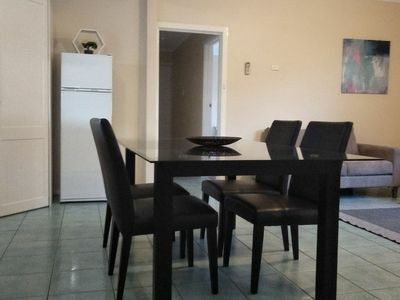 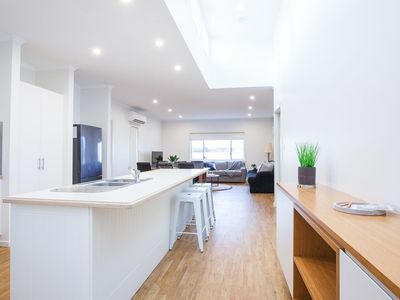 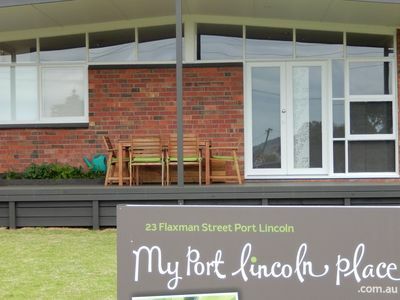 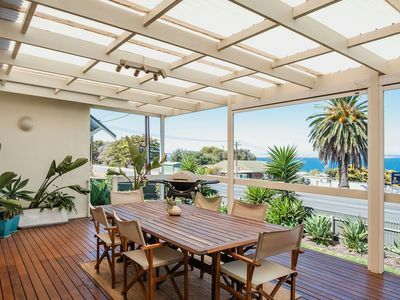 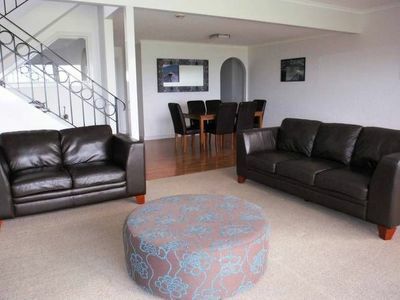 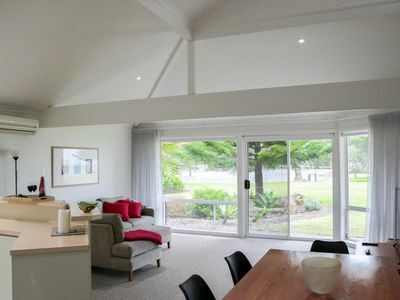 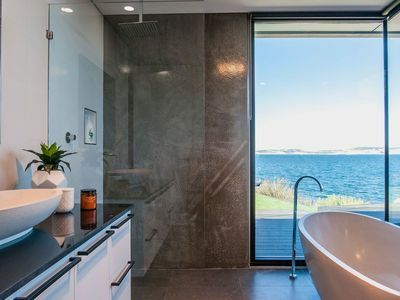 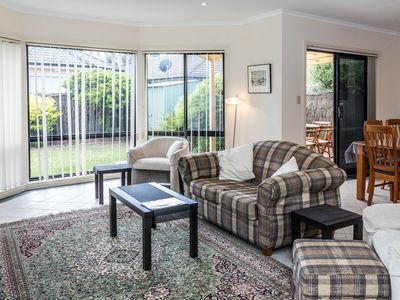 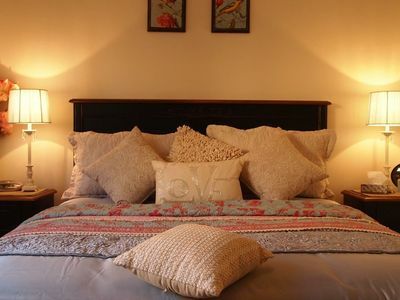 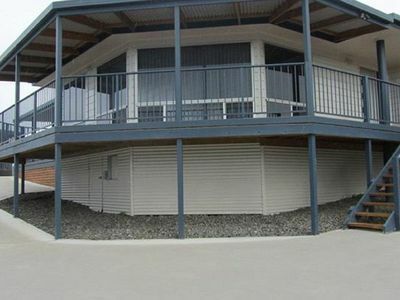 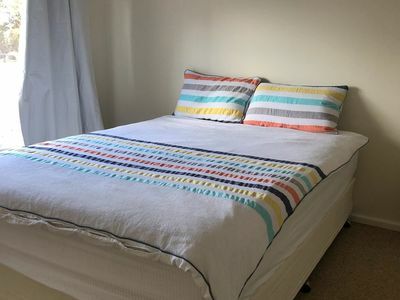 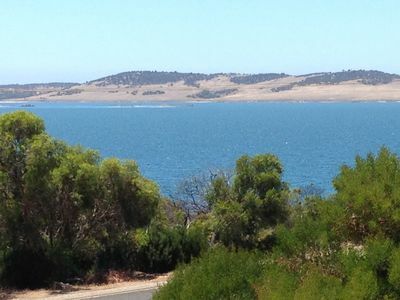 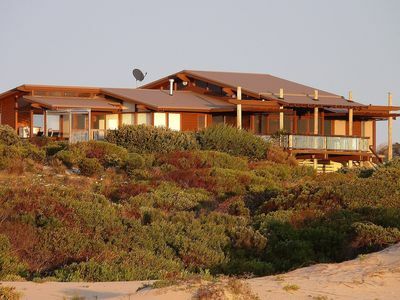 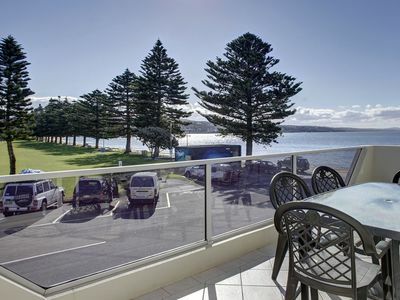 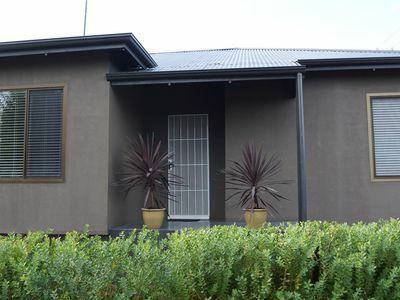 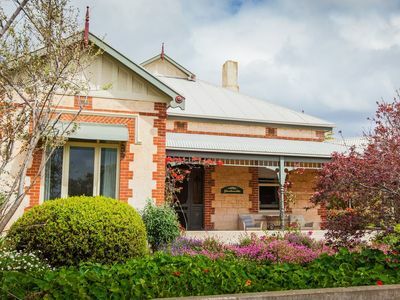 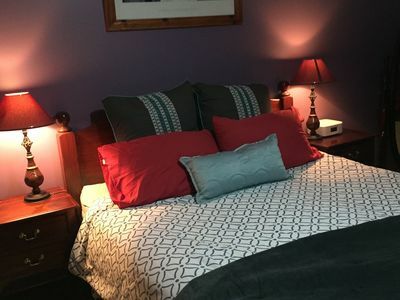 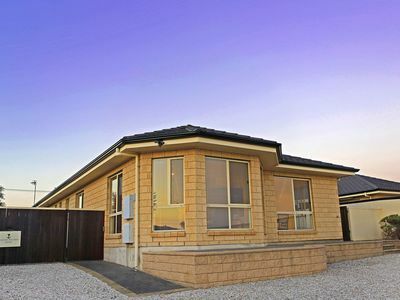 Choose your ideal type of accommodation from holiday rental houses and more in Port Lincoln for your next holiday. 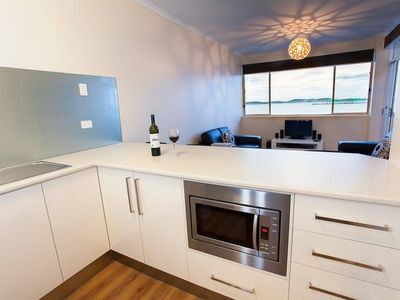 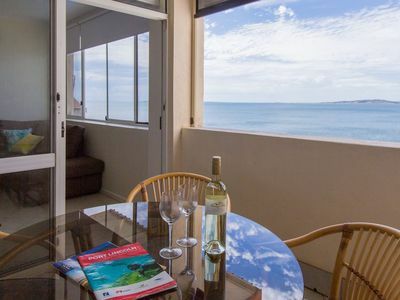 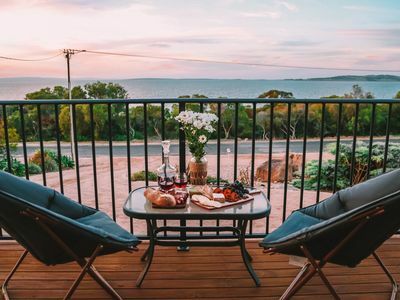 Many properties in Port Lincoln offer great discount accommodation packages to ensure that you enjoy your perfect holiday!